Have you been trying out the Paleo diet lately? 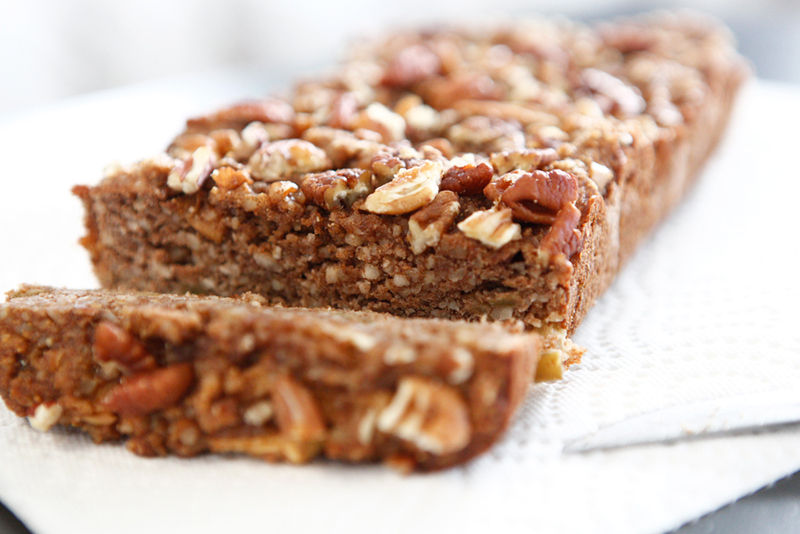 Check out this great recipe for raw honey Paleo bread that is is nutty, moist, crunchy and gluten-free! This bread is a perfect pairing for your morning/afternoon coffee. If you’re not too much of a coffee fan, pair it up with chai tea or with your favorite herbal tea. It will not disappoint. Grease brad pan with coconut oil spray and set aside. In one of your mixing bowls, combine all of your dry ingredients: almond flour, coconut flour, cinnamon, baking soda and sea salt. In a separate mixing bowl, combine all of your wet ingredients: eggs, coconut oil, honey, and diced apples. Pour the batter in your bread pan, top with pecans and bake for 30-40 minutes, or until your bread passes the toothpick test. 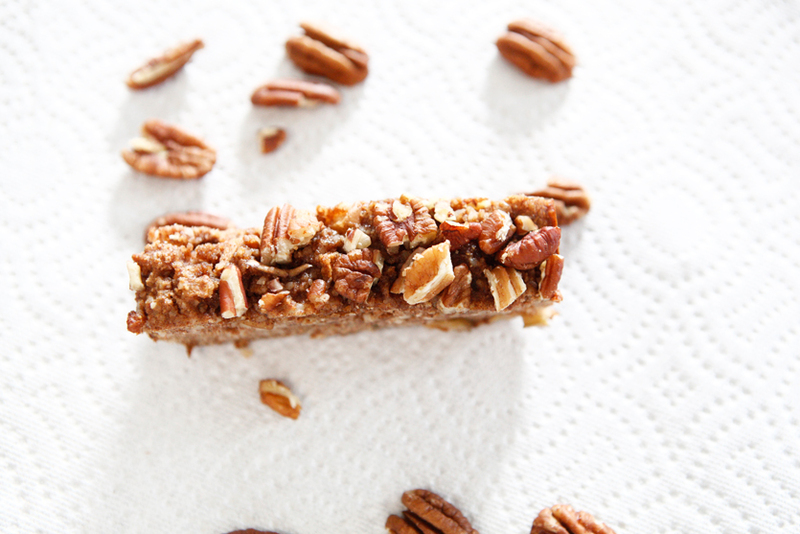 Serving size: 1 slice — Calories: 252 Fat: 19 g. Carbohydrates: 13 g. Protein: 7 g.